ZFC - 31. World War I - U.S.
31. World War I - U.S. 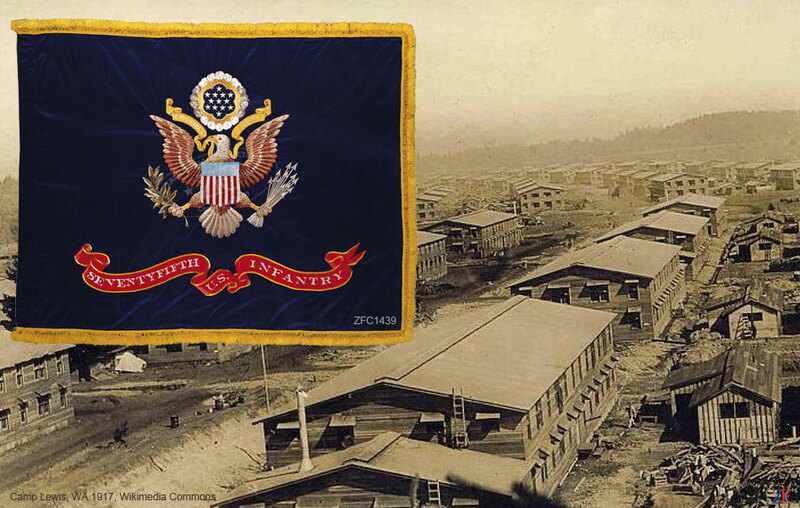 The 75th U.S. Infantry war was a composite of the 13th “Lucky” Division which was raided, and trained but not deployed, thus never serving overseas; while the 69th N.Y. Infantry, which counted several famous Americans among its ranks, saw heavy fighting, and used their color during both the conflict and the occupation of Germany. 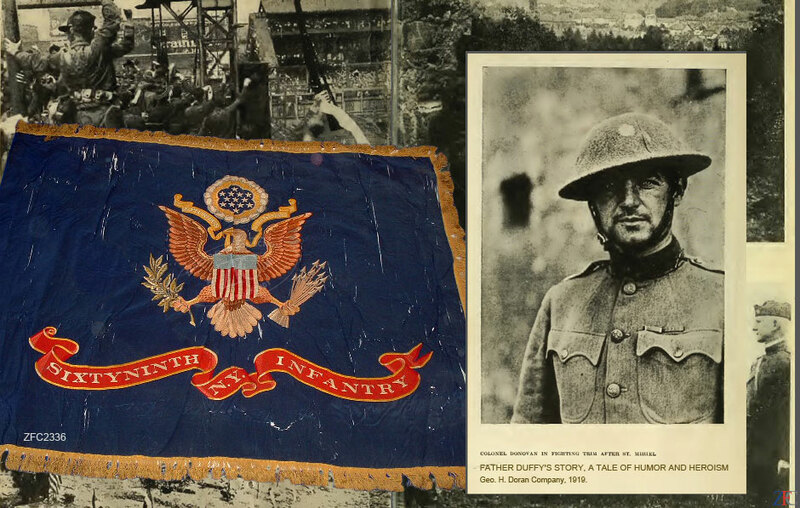 This Grouping also contains other flags guidons, pennants, artifacts, equipment, photographs and memorabilia from WWI, which began almost a century ago.